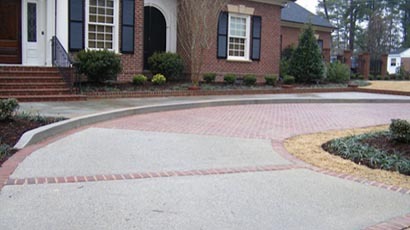 Whether you need to install a foundation or a driveway, our product makes the job go smoother. We also offer custom ready mix when you want to create a more unique look. Start and finish your construction job on schedule with materials from our concrete supply company in Fort Worth, Texas. Our concrete supply company sells pea gravel, 3000, 3500 and 4000 mix by the yard for all of your concrete needs. 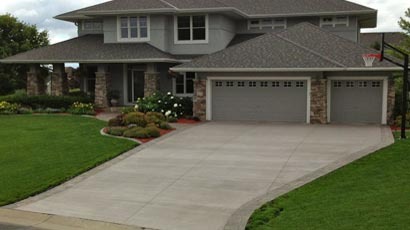 For exposed gravel and stamped concrete projects, custom concrete ready mix is provided. Also, we can add tints when the work calls for colored concrete and fiberglass for added strength. If you are looking to add stamped concrete to your backyard, or are interested in learning more about the many ways in which it may compliment your overall landscape design, be sure to contact MiraVista today.